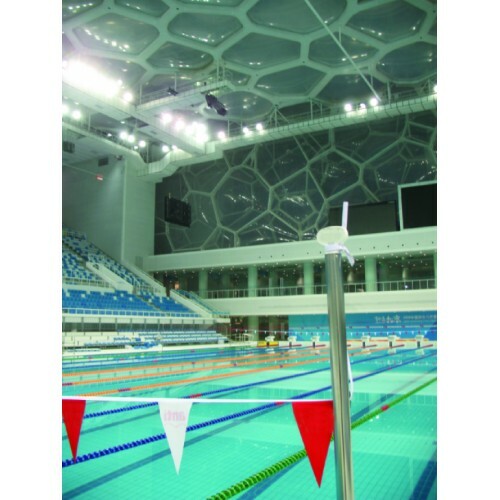 The back stroke false start set consists of poles, flags, lines, and fittings. The set is supplied with deck anchors for the installation. it is available in 3 different sizes.